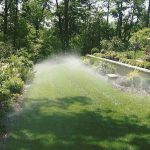 A strong sprinkler system is vital for maintaining a healthy and enticing outdoor space all year long. 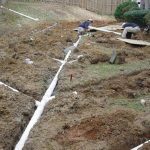 If you have any issues that relate to the functioning of your sprinkler system, you should take action as soon as possible. 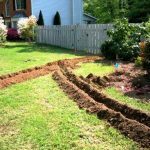 Delaying taking care of a faulty sprinkler can negatively interfere with the wellness of your lawn. It can give you more hassles later on, too. 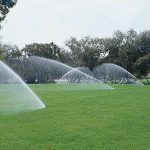 The good news is that All-Pro Sprinklers & Irrigation is a nearby business that can accommodate all of your sprinkler service requirements beautifully. 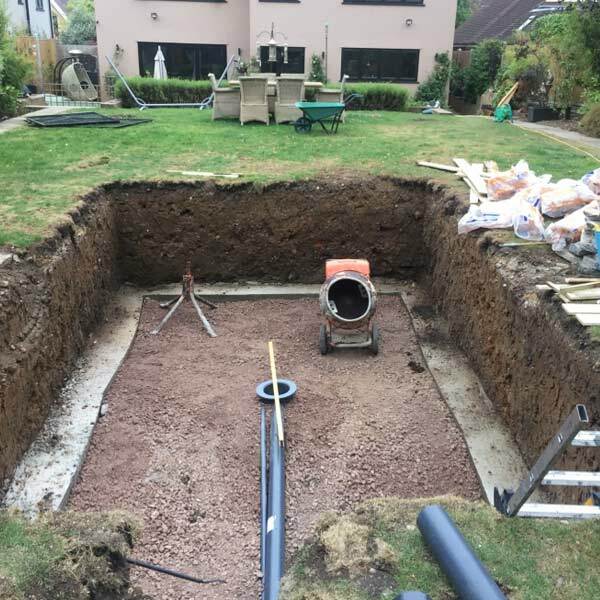 We work with customers all around Houston, TX. 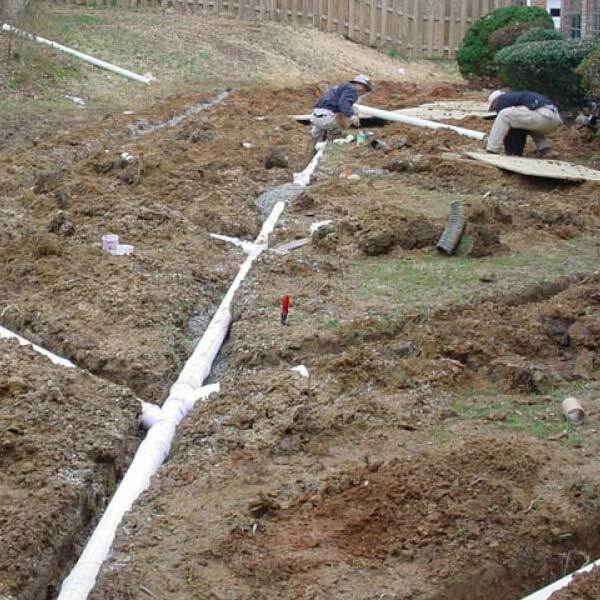 It doesn’t matter if you need sprinkler repair, sprinkler installation or general sprinkler maintenance work. We can respond to your requests without a second of hesitation. Other pertinent specialties we supply are assistance with lawn drainage, pond systems, landscape lights, mosquito systems and drip irrigation. 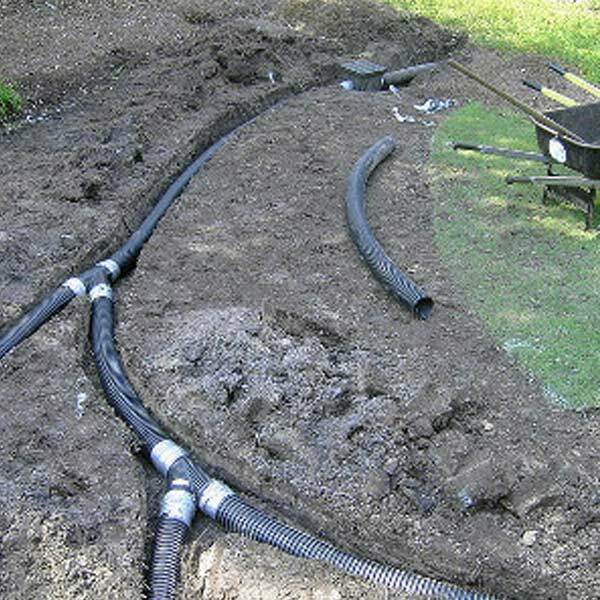 If you’re looking to install an in-depth irrigation system, we can come through for you perfectly. 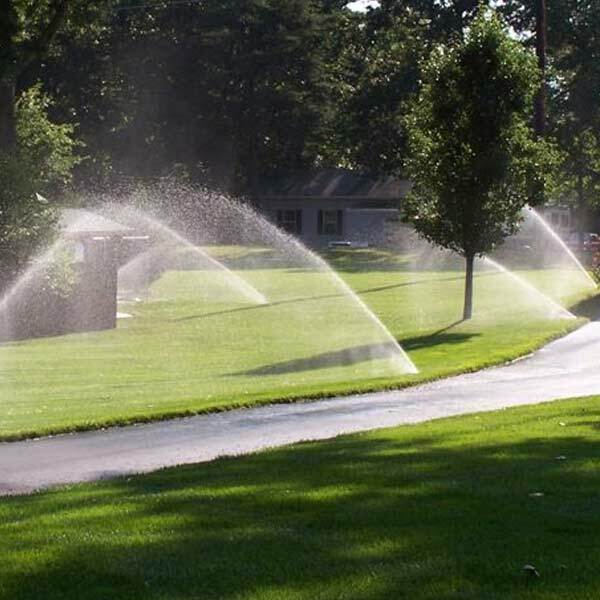 If something is amiss with your sprinkler system, you need to do something about it rapidly. Waiting around can actually make your situation more severe and more complicated. 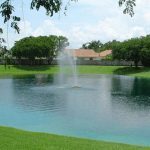 There are numerous indications that can help people identify the need for professional repair service for their sprinkler systems. If your sprinkler needs our help, water leaks may be a new issue for you. 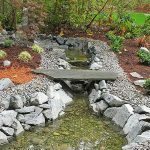 Your yard may have an abundance of damp and moist areas. Pressure difficulties may rear their ugly heads. If your poor sprinkler seems unable to give you the amount of water you need, you should pay attention. Other big hints are grass that’s on the verge of deterioration, valves that do not operate correctly and water pooling. Concentrate on the monthly bills you get, too. 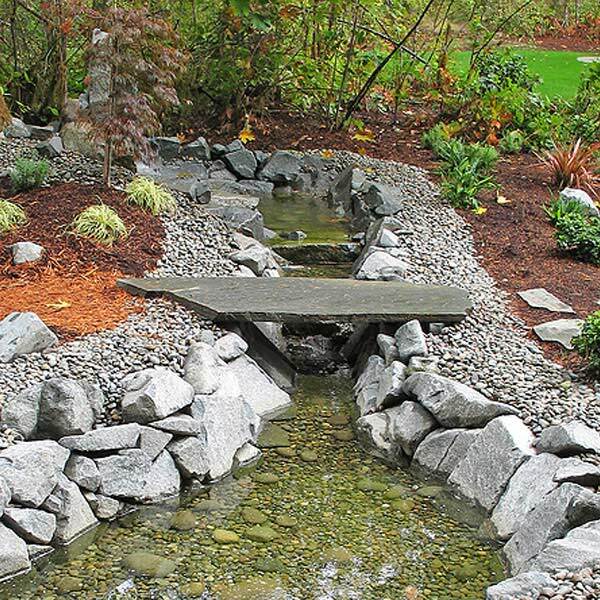 If your water expenses out of nowhere are sky-high, then something needs to change. Hefty bills often point to sprinkler system concerns. A problematic sprinkler system can be a headache for many reasons. 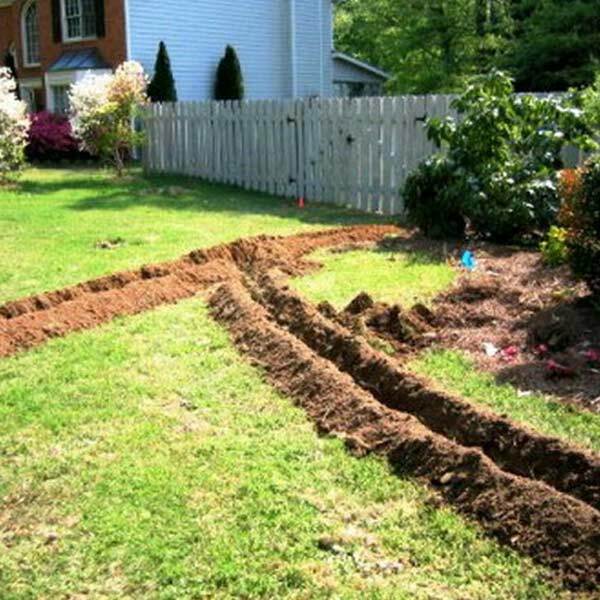 It can ruin the state of your lawn in a big way. 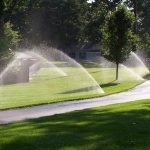 If you want your grass to look and feel strong and lovely four seasons out of the year, then you need to invest in smart sprinkler upkeep practices. 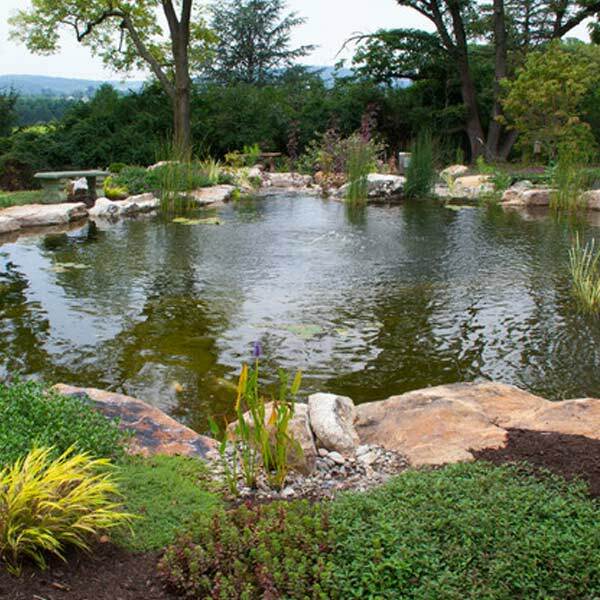 You can do so by working with the assiduous crew here at All-Pro Sprinklers & Irrigation. Drop All-Pro Sprinklers & Irrigation a line as soon as possible to schedule an appointment for our superb Houston sprinkler care. 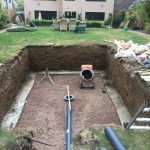 We can give you a quote today.